At no cost, this is a brilliant opportunity for kids to hear about all things fire-fighting from the people that do it for real. 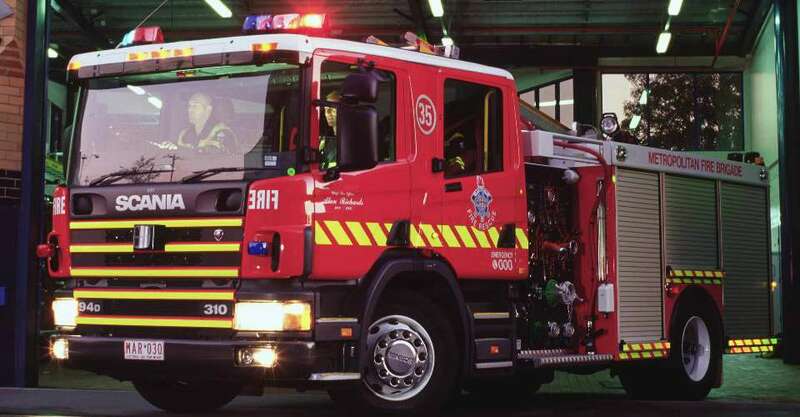 The MFB hosts weekly fire safety demonstrations at various locations around Melbourne which allow kids to check out an operational fire engine, meet real firefighters and hear their stories – they can even see how the Jaws of Life work! This is a fabulous option for teaching children about fire safety and the fire risks we face in and around Melbourne. 2. Fire Services Museum of Melbourne and Fire Show! 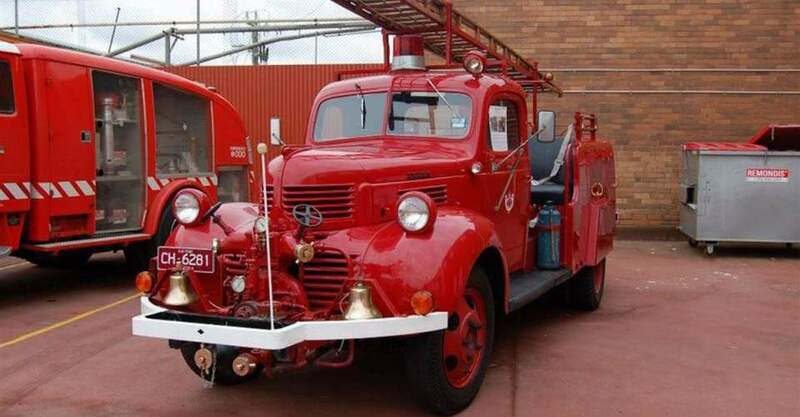 The museum is home to the country’s largest display of fire gear, including vintage vehicles, uniforms and equipment. There are plenty of old-school photos to check out, as well as some fabulous stories to hear from retired firefighters. The museum is open Thursdays and Fridays from 9am – 3pm and Sundays 10am – 4pm. For a school holidays activity, a birthday bash or just for fun, Firefighter Rob is certainly worth checking out. A firefighter for 24 years, Rob now spends his time sharing his knowledge and fabulous fire engine with kids, schools, even TV crews! 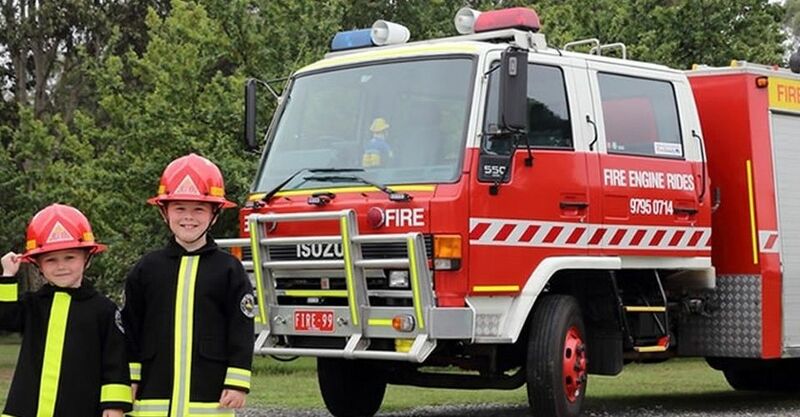 While Firefighter Rob certainly has some stories to tell of his days in the field, the true thrill for kids will be riding around their neighbourhood in a real live fire engine (and be the envy of their mates!) – toot toot! Be sure to check out the website for a list of suburbs that Firefighter Rob services, as not all are included. Where: he comes to you! Want to meet your local firefighters and explore a fire station? Join over 200 brigades across Victoria as they open their doors for the CFA Open Day. CFA Open day takes place to help Victorians learn more about what brigades do for their local community and to help people prepare for summer and the coming fire season. You can chat to local firefighters and check out their stations and fire trucks.